Exams are the worst, but never fear! We’re here to share some studying hacks that will help you ace your exams with no problem! Studies have shown that listening to music while studying prevents you from concentrating fully and retaining everything you’ve studied. If your life is like a drama, and you NEED a constant soundtrack playing, try classical music or soft jazz. Chewing gum is a great way to keep your focus, while boosting mental performance to make what you study stick (pun totally intended!) even more. Just remember to throw your gum away properly. Turn up the lights because brighter lights have been proven to increase learning capability and to help make studying a little bit less depressing. Plus, it isn’t good to study without lights anyway. This is more of a hack than anything but you can try drinking a caffeinated drink right before you take a nap. It takes 15 minutes for the caffeine to kick into effect, so you’ll get a natural wake-up call. This way, you’ll get to rest AND get a boost for more studying. Like all good things, don’t try this too much. Caffeine may help with keeping the brain alert, but if you overdo it, you’ll also be increasing your stress levels, which you definitely don’t need more of. While it isn’t good to let your mind wander, you’ll need to have your breaks as well. It’ll help you study more efficiently if you have something to look forward to. Use this as a hint: for every 25 minutes of studying, take a 5 minute break. 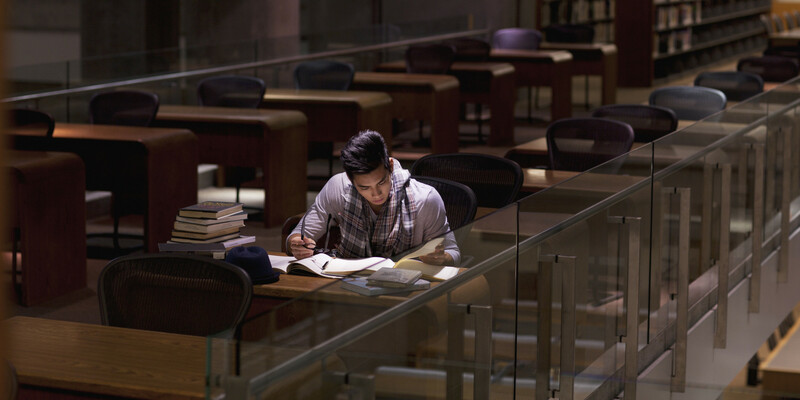 Changing locations of where you study increases information retention. So don’t be stuck in your stuffy room. Go to the coffee shop, the library, or even a friend’s house to get those study juices flowing. No, we don’t mean typing it out or making a fancy one from a Google template. 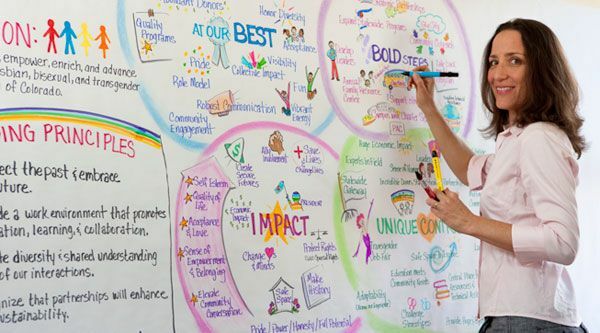 Writing with a pen and paper has long been proven to boost learning and information retention. So rewrite your notes, draw out mind maps or scribble out your solutions. An organized desk is an organized mind. Do away with the unnecessary clutter on your study desk and you’ll be better for it. 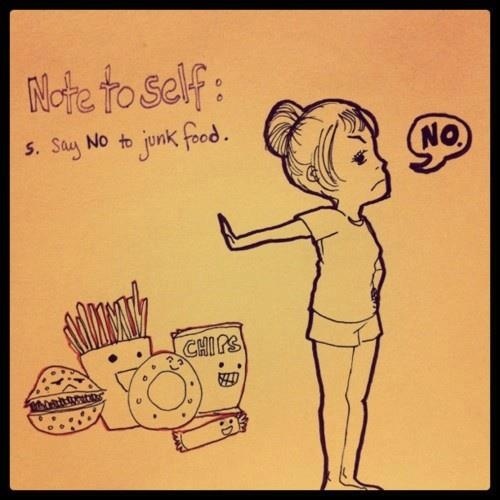 It’s tempting to snack on junk food all the time while studying but you should never let that happen. Eating healthy keeps your mind sharp, which is kind of important when studying. Use emotions to get into studying certain topics. If you can relate a strong emotion to your subject matter, you are more likely to remember it. However, remember to only use positive emotions! Almost everyone goes for the all-nighter to cram in more studying but it’s already been proven that sleep deprivation ruins memory. Plus, staying up all night won’t help if you can’t remember what you studied! This one may be the hardest one to follow. In the age of social media, it’s easy to get distracted.. If you have no self-control, use apps that will block your usage of social media for a short period of time. Do you agree with our list? Maybe these will help you get through your next exam. Good luck!